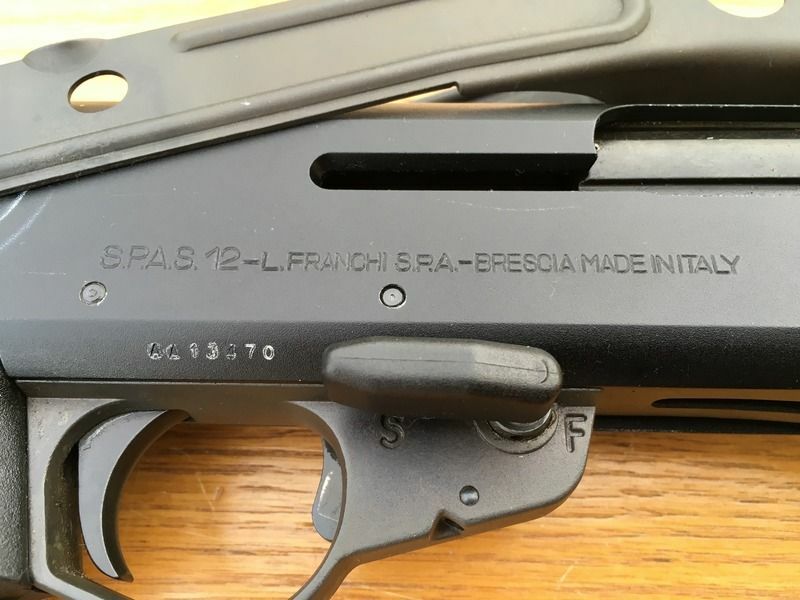 I have a FRANCHI SPAS12 for sale. It's complete with hook (has the "f - cap") and in great condition. I'm not sure of the year make yet. 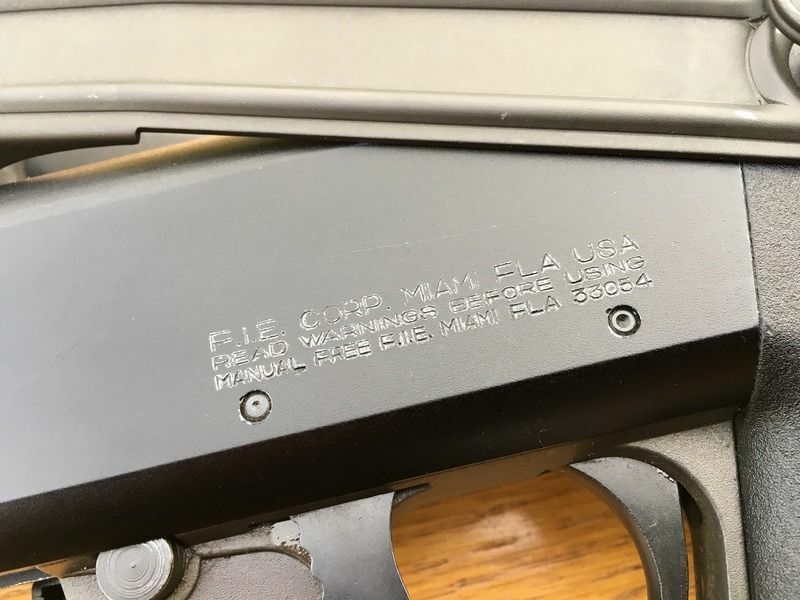 I will try to get a better shot of the letters on the bottom of the receiver so I can post it. It is a FIE import. 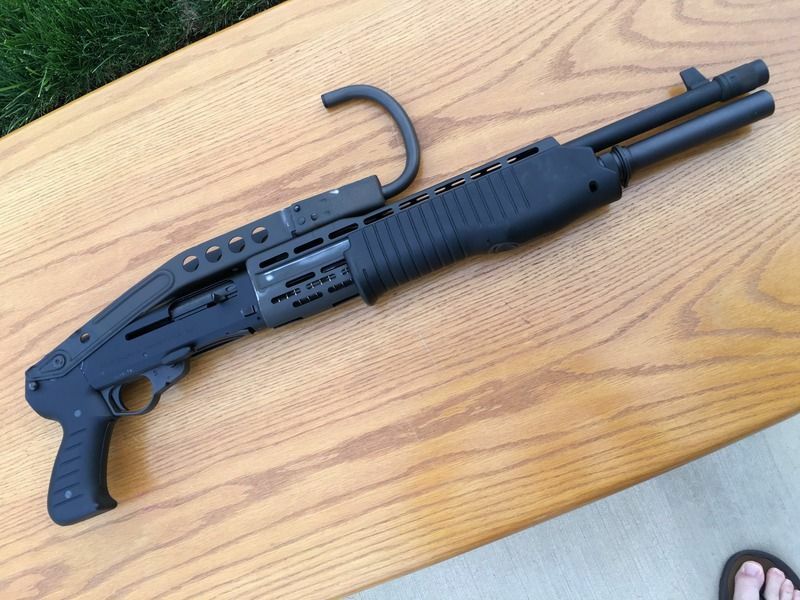 It works and functions flawlessly. It has been kept great care of and sitting in a safe. 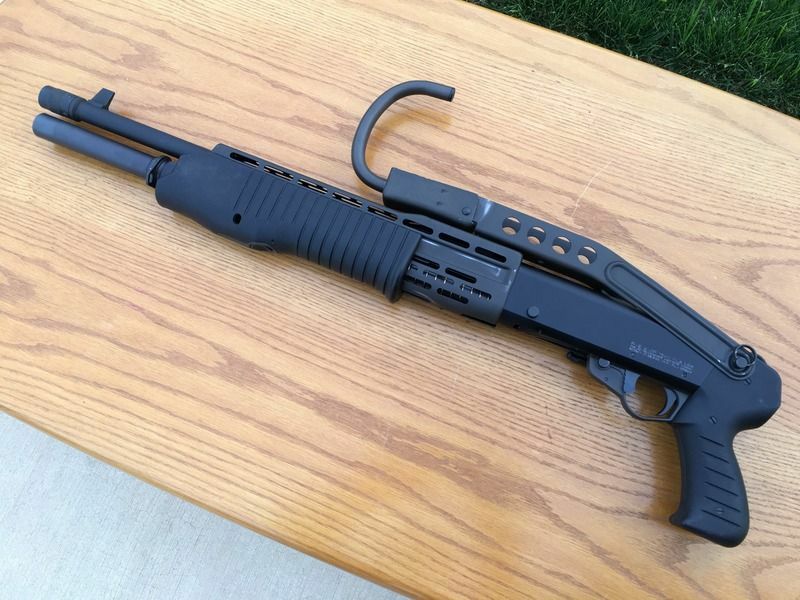 This is a rare SPAS 12 so please no lowballers! Any questions just send me an IM. I will ship through my FFL, buyer pays shipping. I can take check (hold until clears), money order/bank check and PayPal (pay any fees). Item is listed on other sites. First come first serve. No dibs. I have and can get you more pics if you're serious. No trades.